Arrival of the Vintage Stetson Bowler! 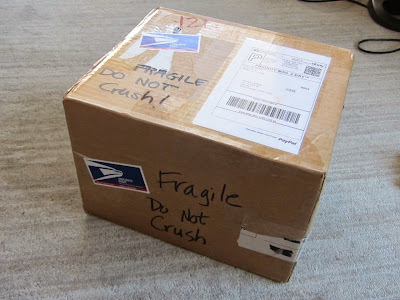 Is there anything more exciting than a package in the mail? 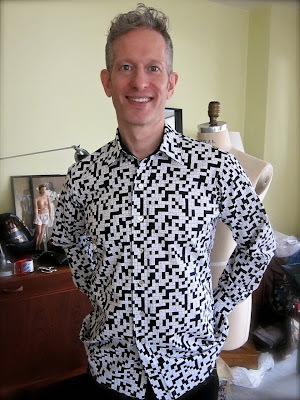 Michael's Crossword Puzzle Shirt REVEAL! 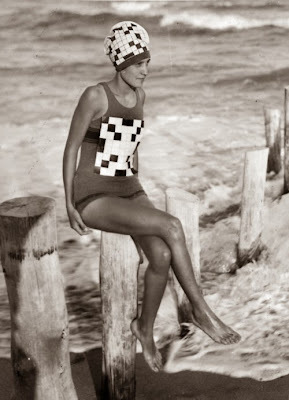 Little did Miss Verna Lee Fisher suspect, when she posed in her clever crossword puzzle swimsuit and swimcap back in 1933, that she'd be part of a trend that would continue to....this very weekend! 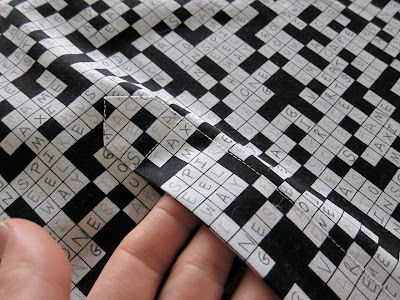 Today I started my crossword puzzle shirt project, aka "Crosswords Are Easy." 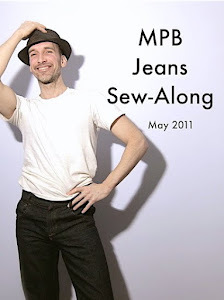 As much as I've been enjoying my menswear sewing class, I've always thought it strange that I've never been asked about my sewing experience by Professor B. 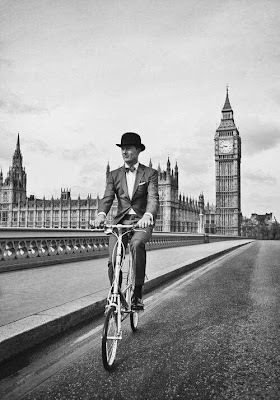 Let's cut to the chase: the Amazon bowler hat goes back from whence it came. 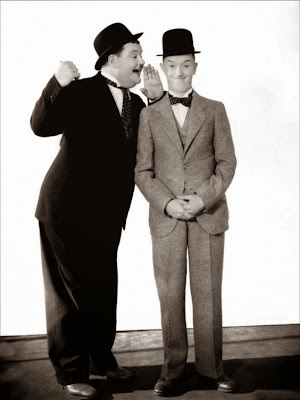 Bowler Hat Conundrum: KEEP IT or RETURN IT? Friends, I want a bowler hat so bad! 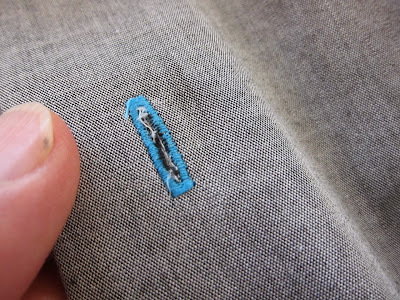 Let's talk buttonholes for a bit, shall we? 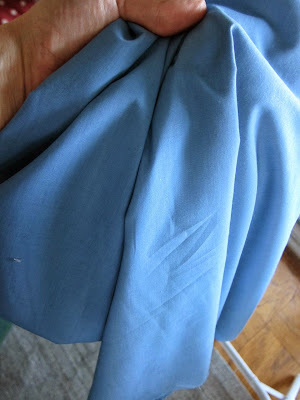 I bought this blue shirting last Monday when I was in the Garment District getting my dickey buttonholes done. Readers, I won't lie: I was nervous to show my dickey to Professor B yesterday. It's the basis of our midterm grade. 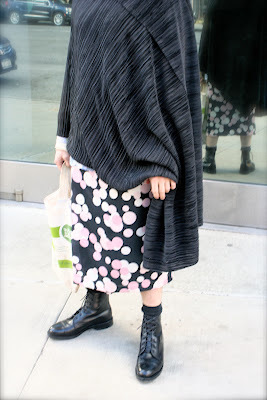 Readers, a special treat today: my complete man-skirt photo shoot is now a movie! 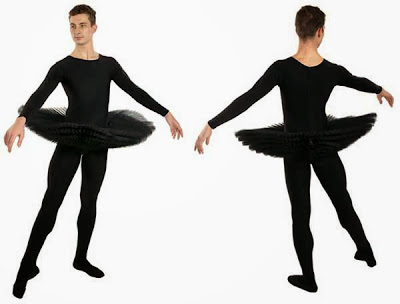 BREAKING: Peter Models the Man-Skirt at Mood! 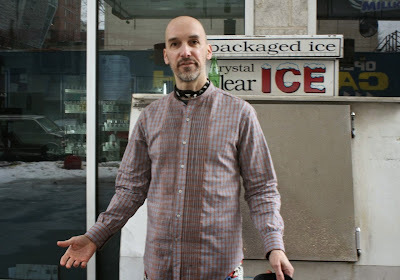 My March runway-inspired man-skirt ensemble is now live -- just click here. Readers, I've been very busy of late, but I did want to check in and keep you up to date. 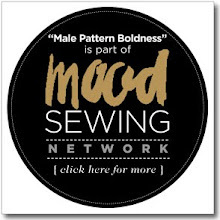 I'll say this for my FIT Menswear Sewing class -- you get a lot of bang for your buck. We're at week 7, we're finishing our sample dickey, and we're still not quite at the half-way point. 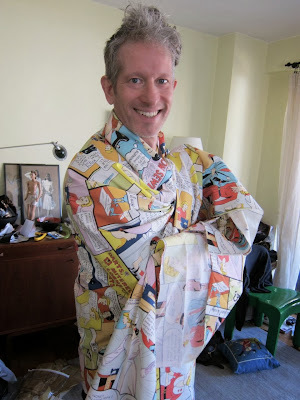 Peter Models the "Home Sewing Is Easy" Shirt! Friends, I usually don't just post a bunch of photos without text, but I don't think this photo shoot needs much explanation. 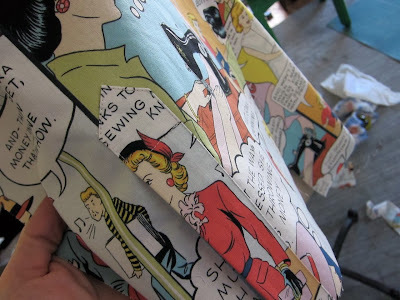 Move over, "Home Sewing Is Easy," it's time for "Crossword Puzzle"! 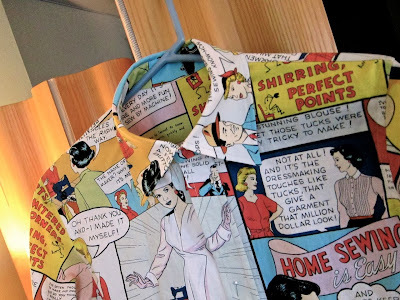 I am happy to report that I am nearly finished with my "Home Sewing Is Easy" shirt. 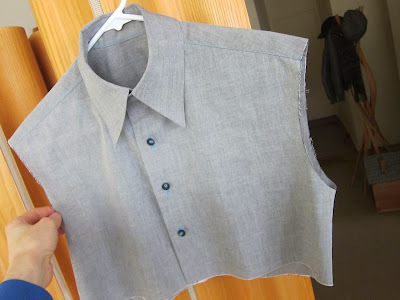 "Home Sewing" Shirt Progress + New Fabrics! Even though we had beautiful weather this weekend, I hardly left the house. 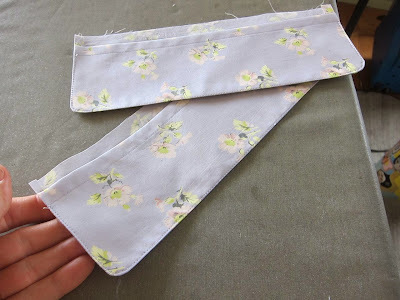 I sewed all day yesterday and most of today and may still sew some more. Fished From the Trash + Short Sleeve or Long Sleeve? 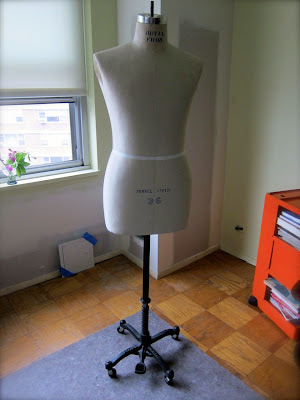 Friends, do you remember how, last July, I purchased a second-hand Royal body form (which I named Roy)? It was nearly perfect. 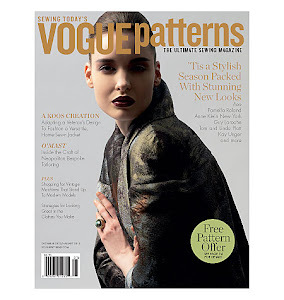 FIT Class # 6 -- Details, details, details! 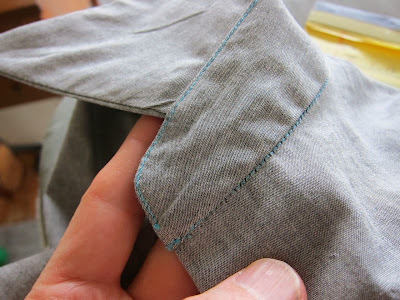 This week's class was dedicated to making shirtsleeve plackets. 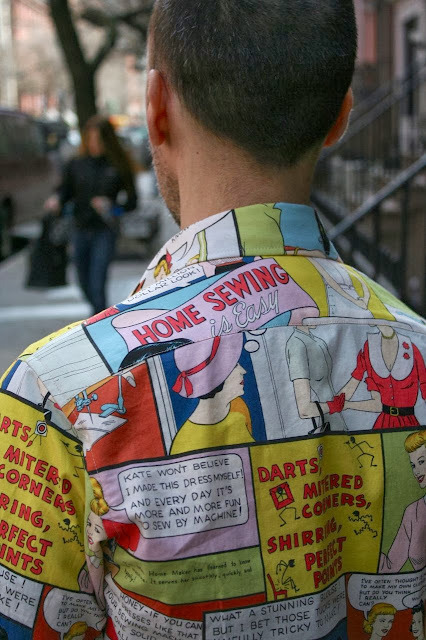 Readers, why must our clothing be gendered? 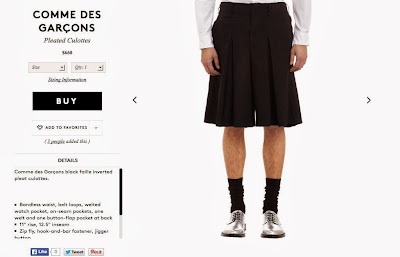 Man Culottes -- YEA or NAY? 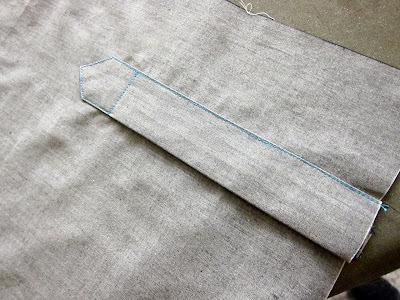 I sewed all day yesterday and completed my culottes muslin. 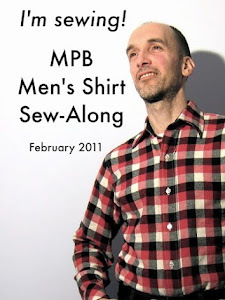 Labels: mens fashion, works in progress, YEA or NAY? 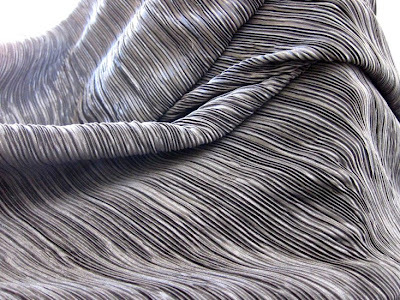 Ten Yards of New Fashion Fabric! Something good arrived in the mail today!